THE Urban Development Institute of Australia (UIDA WA) is asking the State Government to support the property industry in its upcoming 2019-20 budget. Given the industry’s importance to the broader WA economy and ongoing lacklustre market conditions, the institute is calling for a refrain from any new property taxes, the introduction of a stamp duty concession for seniors and expansion of Keystart in its State Budget submission. “The property industry contributed over $21 billion to Gross State Product in 2017-18 and employs 1.3 times more people than the mining industry in WA,” chief executive Tanya Steinbeck said. The UIDA WA was disappointed last year when the Treasurer introducing a Foreign Buyers Surcharge despite poor market conditions and the critical need to attract investment. “The surcharge has been effective in closing up shop to our foreign buyers, at a time when WA could least afford it and had a point of difference to the eastern states,” Ms Steinbeck said. “We certainly hope there aren’t any hidden surprises this time around. UDIA WA would also like to the see the State Government introduce a stamp duty concession for downsizers. “This initiative would also encourage the development of a greater supply of homes that better suit our evolving housing needs. 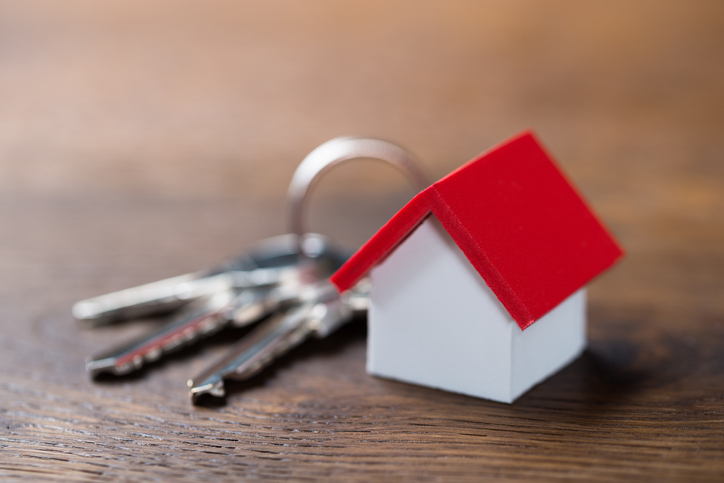 UDIA WA also wants assistance for first-home buyers, asking the government to expand the eligibility and threshold criteria for Keystart loans by 25 per cent. “Keystart is an important tool in getting more people moving from the rental market into home ownership. “Supply of rental accommodation is tightening as people are unable to afford to buy their own home. In the longer term, UDIA WA would like the State Government to take a longer-term approach to taxation policy and consider the implementation of a broad-based land tax in place of the current stamp duty regime. “Stamp duty is an inequitable tax that puts up barriers to people transitioning into appropriate housing for their needs,” Ms Steinbeck said. “It also does not provide a consistent revenue source for government as it is reliant on people purchasing property. “A broad-based land tax such as that introduced in the ACT would distribute tax more efficiently, equitably and more consistently over the term of government. UDIA WA has also made recommendations regarding infrastructure planning and provision as well as the Strategic Assessment of Perth and Peel. Read their full budget submission here.